Aamsco Lighting provides lighting solutions using the latest LED technology. We offer the CORNCOB LED lights for commercial applications; the HYBRID LED and the ALINEA LED lights for residential use. With each solution, you will find the most unique, innovative lighting products offered in the country. 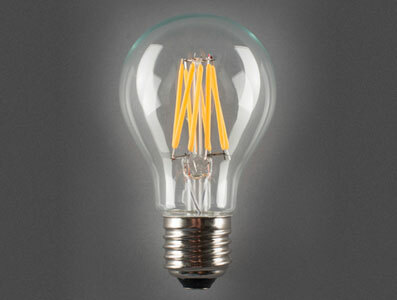 We only provide quality LED products that are manufactured to last for years. 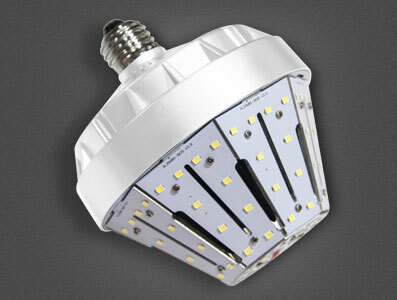 LED lighting has become the most efficient light source on the market. 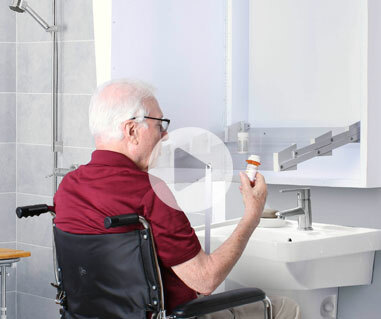 It has the energy savings and long life expectancy necessary to fulfill any lighting design. 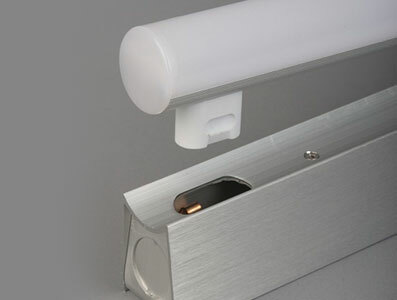 Aamsco has successfully integrated LED light sources into most of our luminaires, such as the ALINEA and MIRRORLUX. Contact us now for your next lighting project and design.